How do you look on the web when customers search for your business name on Google, Bing, or Yelp? Here at TJ’s MCS we can make sure that you stand above your competitors when it comes to online presence. When customers find your business online they are looking for contact information, services that you provide, product you have for sale and so on. How do you want to look when they find you online? 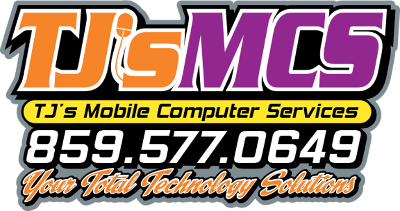 Contact TJ’s MCS today to setup your new online presence and make sure that you stand above your competition.